Q: How should I explain the importance of lash extension aftercare products to clients? As a lash tech, I find that clients need constant educating to keep their extensions looking fabulous and clean. Over the years, I’ve found that most clients will use products such as extension mascaras or lash conditioners to make their lashes last a little longer. These are often the more cost-effective options and are great for clients to use as a daily treatment or on a night out if they feel they need a little extra definition to the lashes. However, it’s also worth promoting cleanser and brush-aftercare products because clean lashes make infilling much easier and help prevent lash health conditions such as blepharitis. Make clients aware that normal mascara cannot be used on extensions because the oils in it act as a Pac-Man and destroy the glue bond, meaning the lashes will fall out prematurely. Therefore, make sure you have plenty of lash-extension mascara for clients to buy. The lash industry is constantly bringing out new products, so there really is no reason for clients not to keep their lashes looking and feeling amazing. 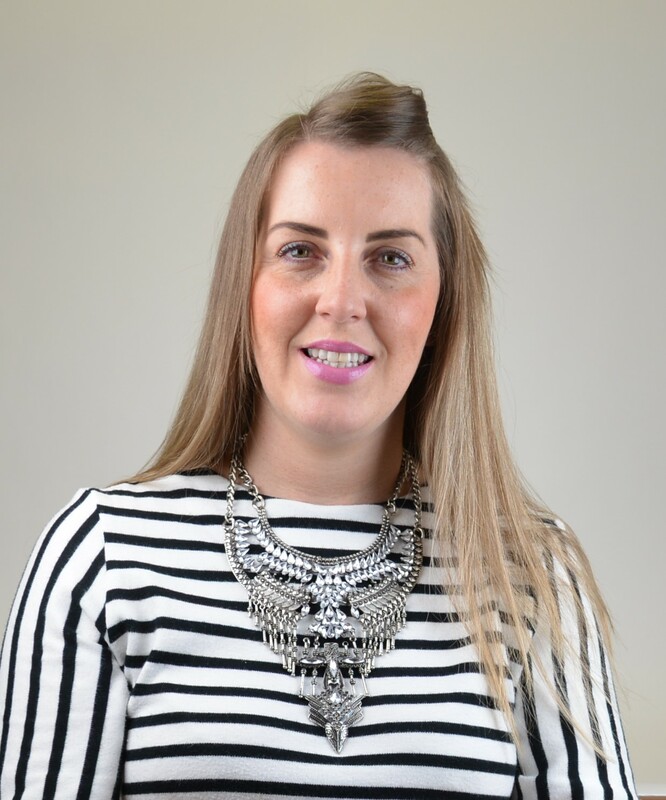 Joanne McGovern is an educator for professional lash brand The Eyelash Emporium, which is owned by Grafton International. She also runs home-based salon Face Beauty in Corby.